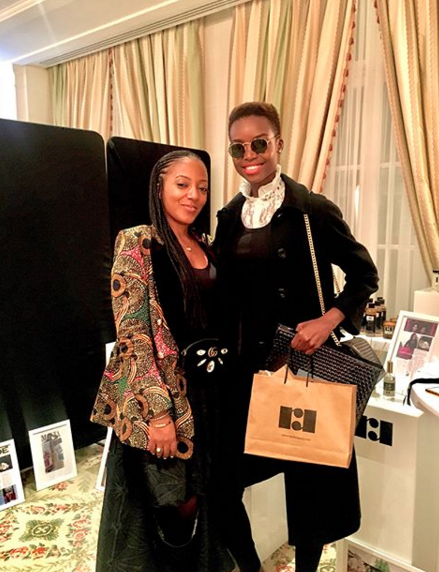 R&R Luxury Takes Natural African Skincare to Paris! 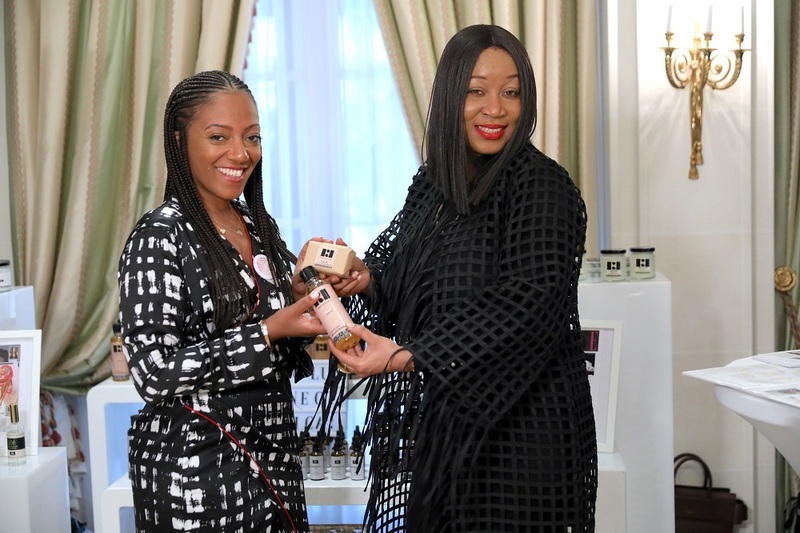 Luxury natural beauty brand, R&R Luxury, presented its award-winning range of products at the first ever Luxury Connect Africa Trade Show and Keynotes in Paris. The Nigerian-grown brand was one of eight premium brands exclusively invited to showcase its collection of African-made skincare products at the inaugural event last month. 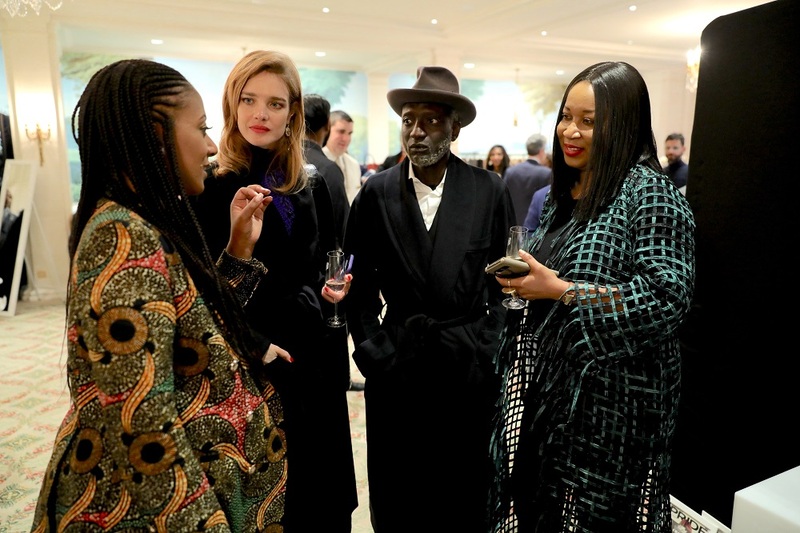 Hosted by Luxury Entrepreneur, Uche Pezard, at the prestige Le Bristol Hotel, Luxury Connect Africa brought together the best of luxury from the African continent and diaspora. 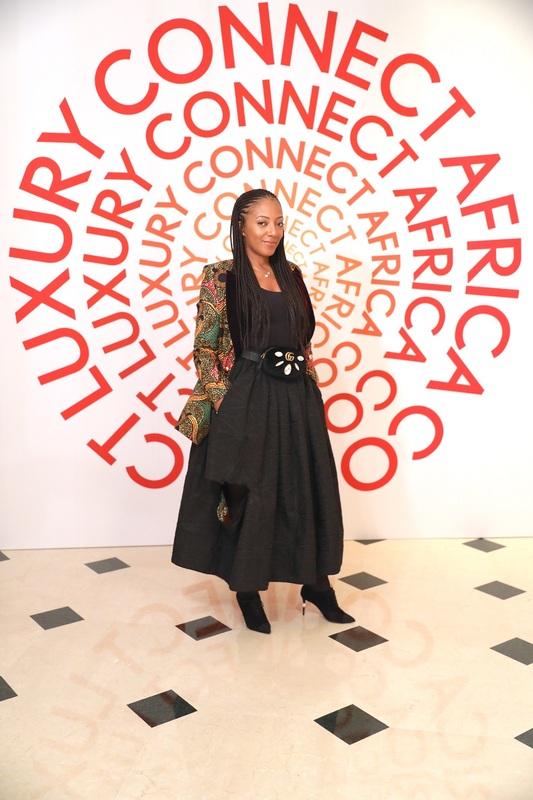 The event helped to promote interactivity between Africa’s premium heritage brands and key stakeholders of the international luxury industry through a trade Exhibition and keynotes. Visitors to the event included luxury investors, media, retailers, distributors and special guests such as renowned stylist, Jenke Ahmed Tailly and models Natalia Vodianova and Maria Borges. Those that were introduced to R&R Luxury at the event commented on the brands stylish, premium packaging and were impressed with the range of natural made-in-Africa skincare products. The skincare brand and Ghanaian luxury shoe brand, Heel the World, were sponsored by Ghana Commercial Bank (GCB) for the event. We’re extremely thankful to GCB for supporting R&R Luxury amongst other African SME’s to be able to have a presence at Luxury Connect Africa. The event was a great opportunity for us to meet new people within the African Luxury market, develop business relationships and introduce R&R Luxury to the Global Luxury market. The brand will launch its new website servicing the UK and Europe on the 1st of March 2018. Click on the gallery below to see more photos from the event. Here’s Your Chance to WIN a Couple’s Massage Session for Valentine’s Day! #AMVCA2018 Nominees; Dakore, IFAN, Oluseyi Asurf, Yolanda Okereke Cover Zen Magazine’s First Print Issue!